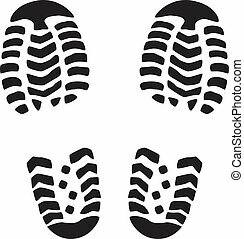 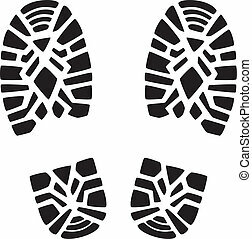 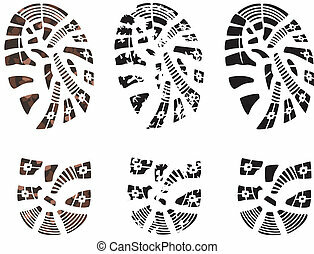 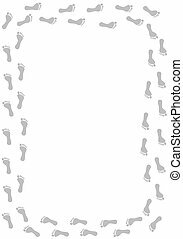 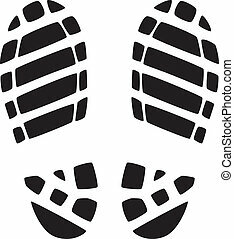 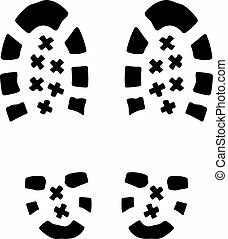 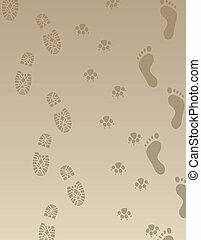 Vector illustration of foot prints border. 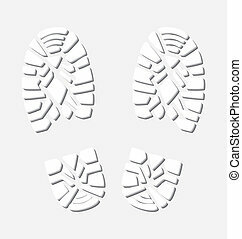 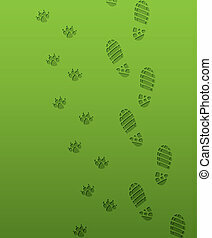 Foot prints border - vector illustration. 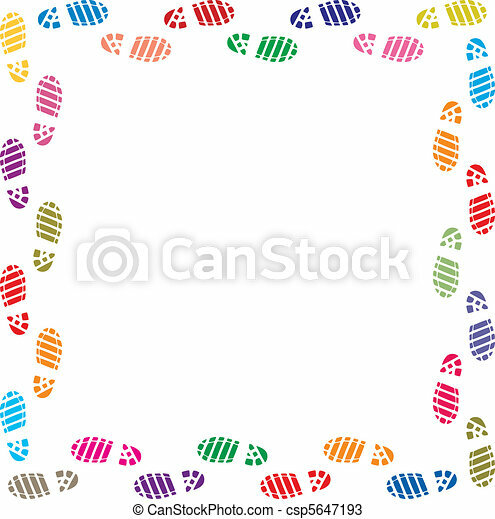 Colourful foot prints border - vector illustration. 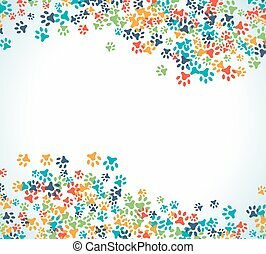 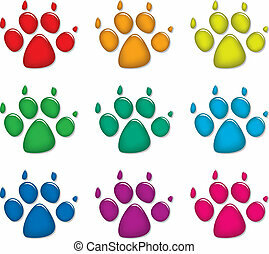 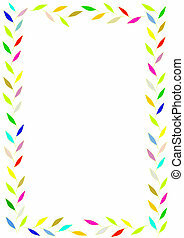 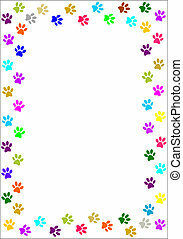 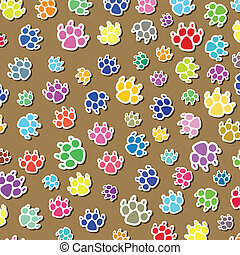 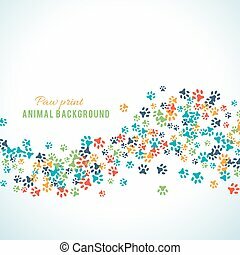 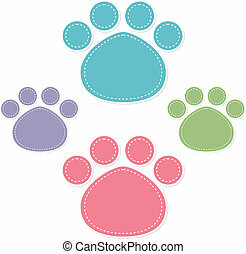 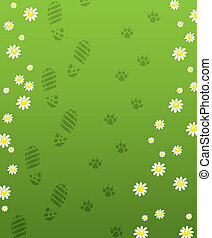 Colourful paw prints border - vector image. 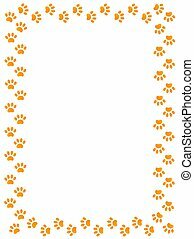 Yellow animal paw prints on white background border with empty space for your text. 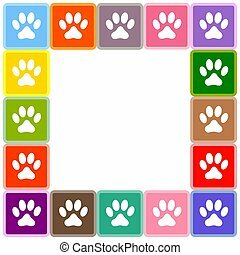 Multi-colored squares with animal paw prints border for your design and photo frames. 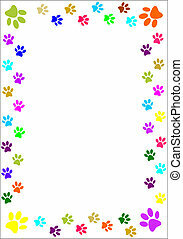 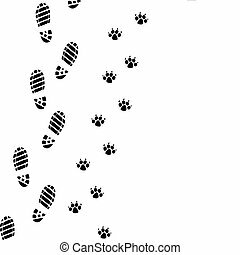 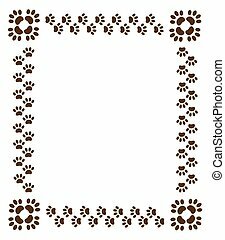 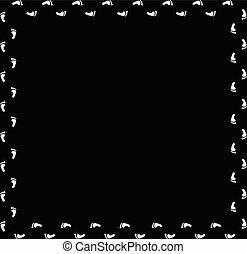 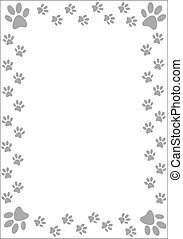 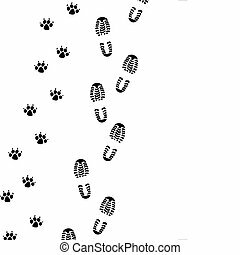 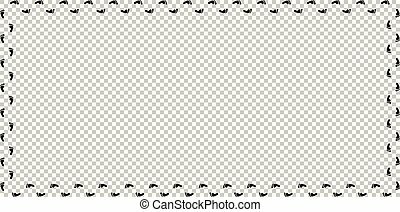 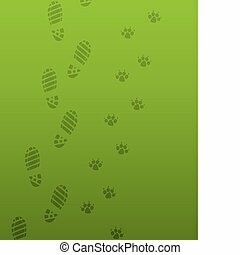 border paw prints on white background with empty space for your text. 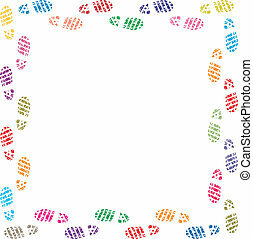 Summer vacation vector photo border frame with pair of flip flops and human barefoot foot prints on sand going into water. 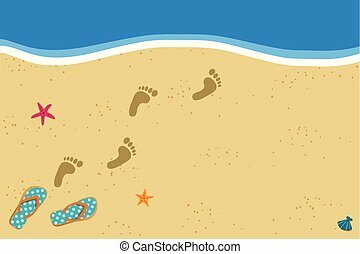 Sandy sea beach with footprints and shells template with space for text.